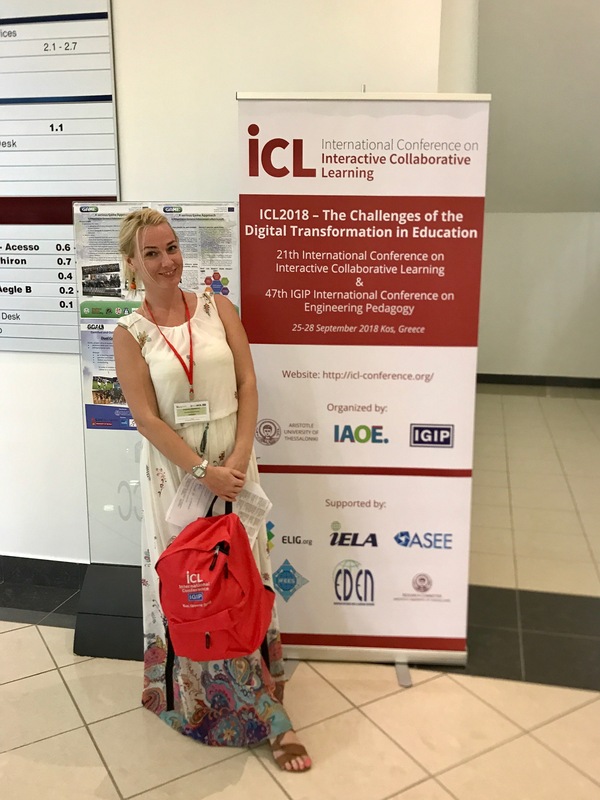 The result of the ENGENSEC project such as Remote Security Laboratory ReSeLa+ was presented at the 21th International Conference on Interactive Collaborative Learning and 47th IGIP International Conference on Engineering Pedagogy that took place on 25-28 September at Kos Island, Greece. 1. Rapid deployment of an experiment supporting many students. 2. Flexibility of the platform that allows to install different software on different OS. 3. Software and machines must be isolated from external networks. 4. The laboratory should grant the rights to the administrator of the VM. 5. Storage and backup of current experiments should be stored allowing students to suspend the execution and then continue. 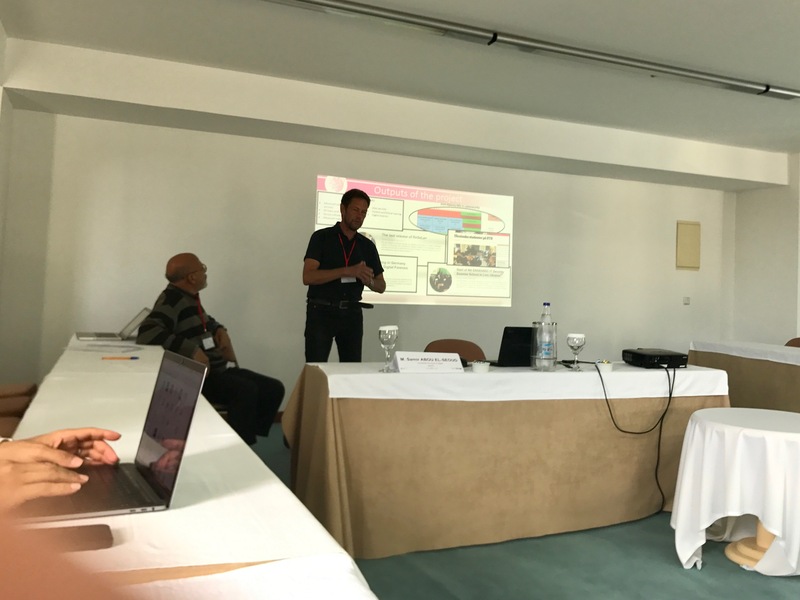 The importance of a virtualization approach in the learning process to ensure the fulfillment of the above mentioned requirements for the training laboratories was emphasized. 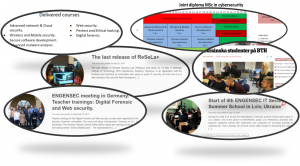 In addition, except ReSeLa the other results obtained in the ENGENSEC project, such as delivered courses, joint master program in cybersecurity, IT security summer school, teacher trainings were presented. 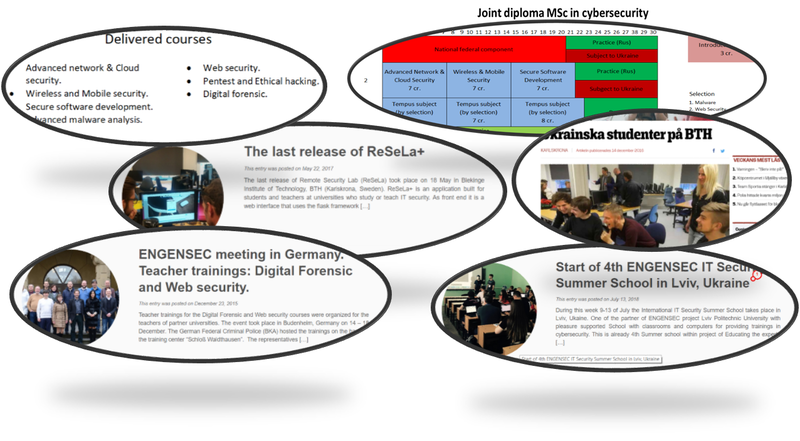 At the end of the presentation, the step-by-step examples of the implementation of two laboratory works that were developed for such courses as Web security and Advanced malware security were shown. There are lab about Hijacking using DNS spoofing and lab about Android ransomware. A demo with how to use web page with ReSeLa framework was also presented. Authors showed its options and features for both students, and teachers, and researchers. In conclusion, the authors emphasized the presence of a high-quality training product such as ReSeLa that has been extensively tested and validated and its advantages over the physical laboratories. 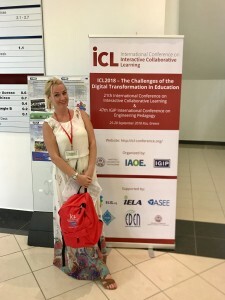 Full-text version of the article will be available later in the proceedings of the conference.